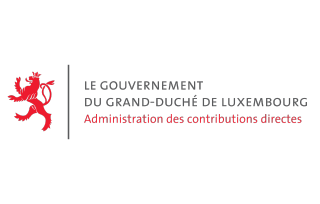 How does the tax system work in Luxembourg? What is a tax card? How do I claim back deductible expenses? 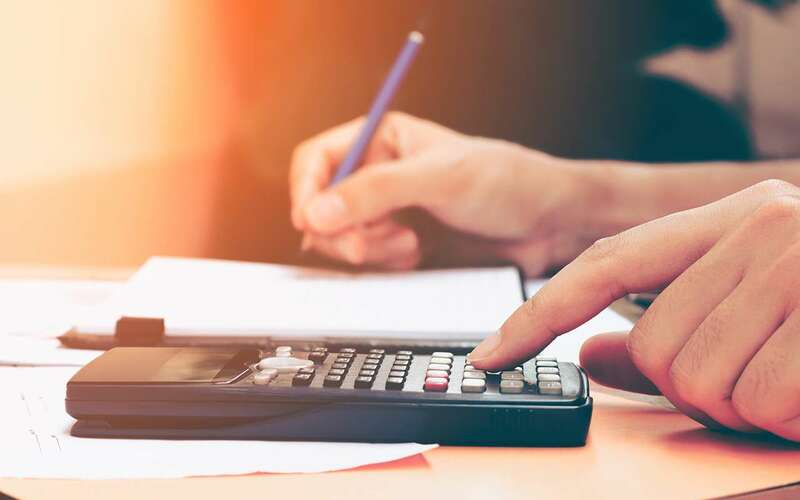 How does a change in my personal situation impact my taxes? Do I need to submit a tax return? 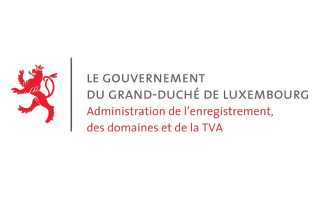 What are the cases that require the submission of a request for an annual adjustment? Whether you are a resident or a cross-border worker, as a taxpayer you are required to complete certain formalities with different administrations. The following section presents the formalities and procedures depending on your place of residence and your personal situation. Residents and non-residents, remember to submit your tax return. Married taxpayers are free to choose between individual or joint taxation. You are looking to buy a flat or a house? Check the amount of tax credit that is available to you. 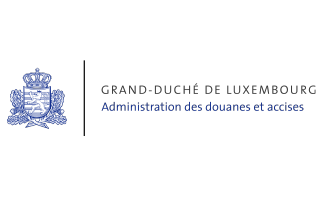 The forms for your tax return or request for annual adjustment have been made available by the Luxembourg Inland Revenue. Brexit: what are the consequences for online shopping? Are you a regularly online shopping and purchasing products from the United Kingdom? 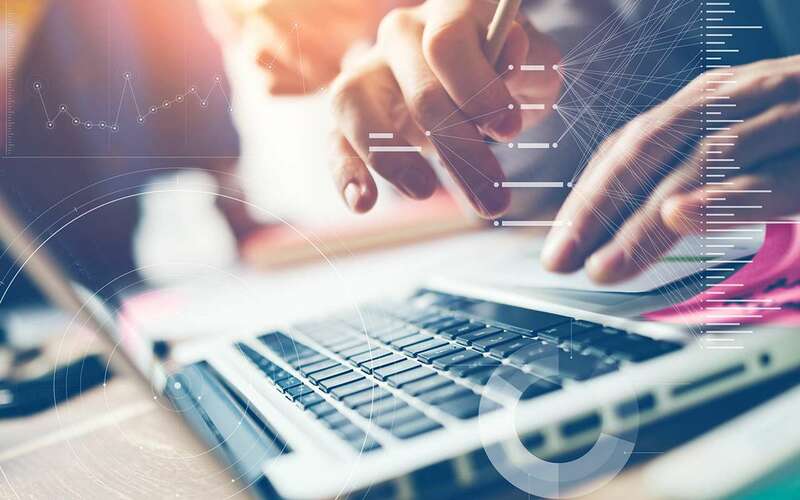 Find out more about what will happen after 29 mars 2019 for products purchased online from the United Kingdom.